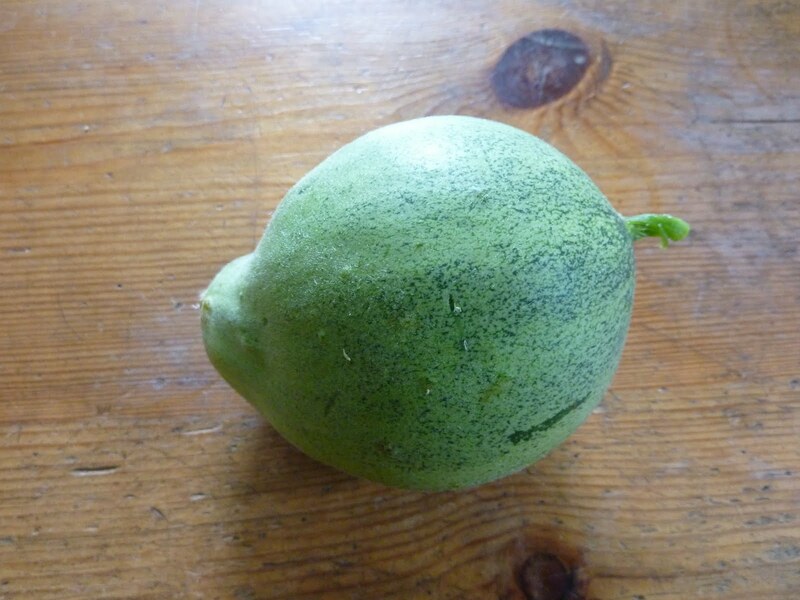 I was going to share this photo of a cucumber I picked from my neighbors’ garden while they were away, and explain why it looks like that (no, it’s not a variety bred to be round), but then someone else did it for me. And since I’m lazy at heart, I’ll just link you to What Causes a Deformed Cucumber over at the Veggie Gardener blog. Nonetheless delicious, I assure you.